Sunfest Country Music Festival revealed to their audience at Laketown Ranch and on social media that Jason Aldean will headline Sunfest 2019 in Lake Cowichan. 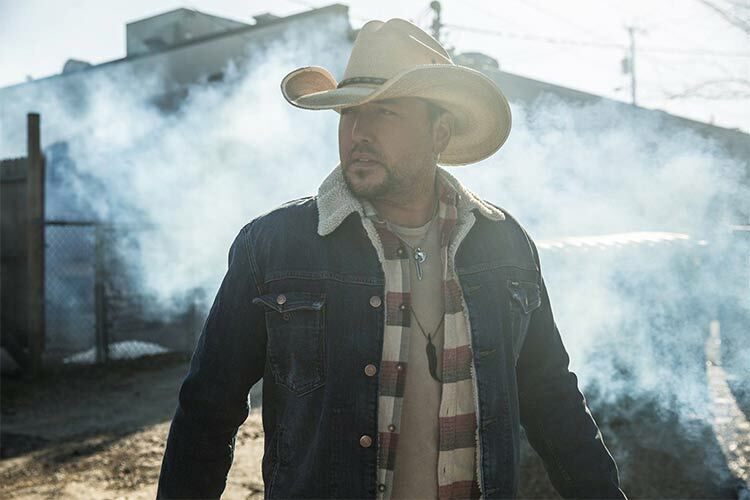 Jason Aldean has multiple platinum albums and 19 number one hit singles with eight more reaching the top 10. He is also known for being the artist who was performing on stage when the tragic Las Vegas mass shooting happened in 2017. Renewal tickets are on sale now for fans currently attending this year’s festival. Tickets will be available to the general public soon.